TVS Motor Company launched the TVS Victor in the national capital Delhi. The new motorcycle is available in two variants - one with drum brakes and the other with a disc-brake fitted option. While the drum brake variant is priced at Rs. 49,490 (ex-showroom Delhi), the disc brake variant is priced at Rs. 51,490 (ex-showroom Delhi). Positioned in the executive segment, the TVS Victor now comes in an all-new avatar. It is powered by an advanced and refined 3-valve Ecothrust engine, which is tuned to deliver 9.6 PS of power @ 8000 rpm with a torque of 9.4 Nm @6000 rpm. The Victor returns a claimed mileage of 76km/l and with an 8-litre fuel tank (including 2-litre reserve) has a theoretical range of 608 kilometers on a single tank of fuel. The motorcycle has a wheelbase of 1260 mm with a ground clearance of 175 mm. 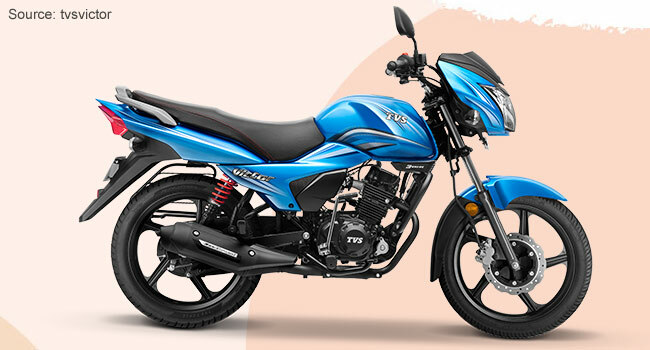 The motorcycle features telescopic front forks and dual shock absorbers at the rear. Other features include alloy wheels and hazard lights (a first in the segment). 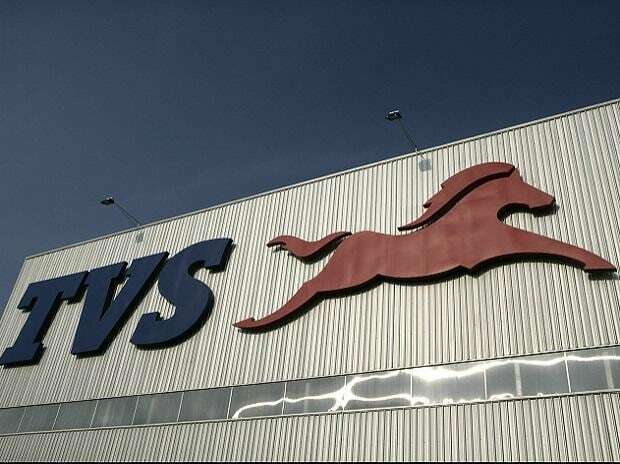 "The success of TVS Victor first launched in 2002 laid the foundation for TVS Motor in India. 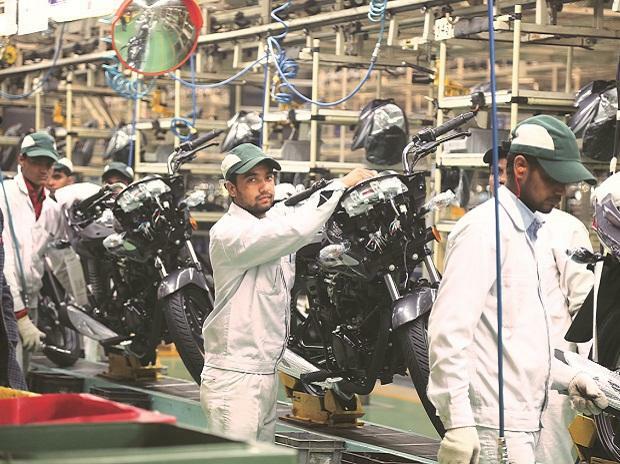 We are constantly evolving our products to offer technologically superior and stylish products to our customers," said J S Srinivasan, vice president - sales & service, TVS Motor Company. 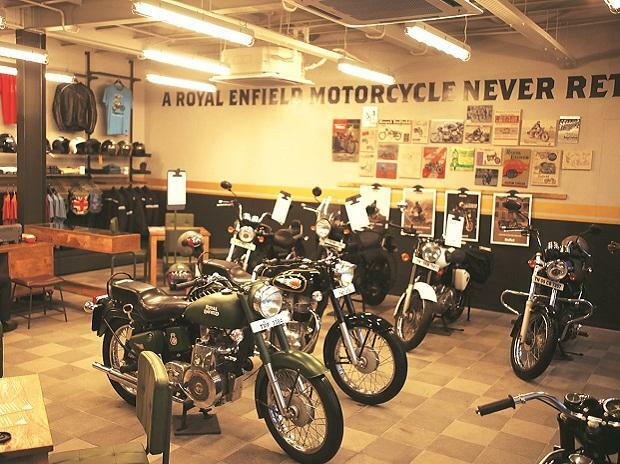 “We have no doubt that this motorcycle will be well accepted by our customers and will further spur the sales momentum that we have accrued over the last year." TVS offers a selection of six different colours for the new Victor - Restful Red, Generous Grey, Blissful Blue, Serene Silver, Balanced Black Red and Beatific Black Silver.